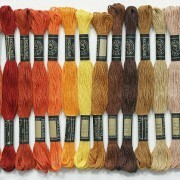 The assortment embroidery threads of Bulgaria-K covers all embroidery techniques. They are appropriate for embroidery table-cloths, cross-stitch projects, trimming works and many others. The double twisted embroidery threads are perfect for giving volume and relief of the ready work. The twisting type gives them the special “Pearl Look”. Our traditional mouline thread is produced consisting of 6 two-plied threads which are easily divisible for end consumer can use one or more threads depending of the fabric and the desired effect. 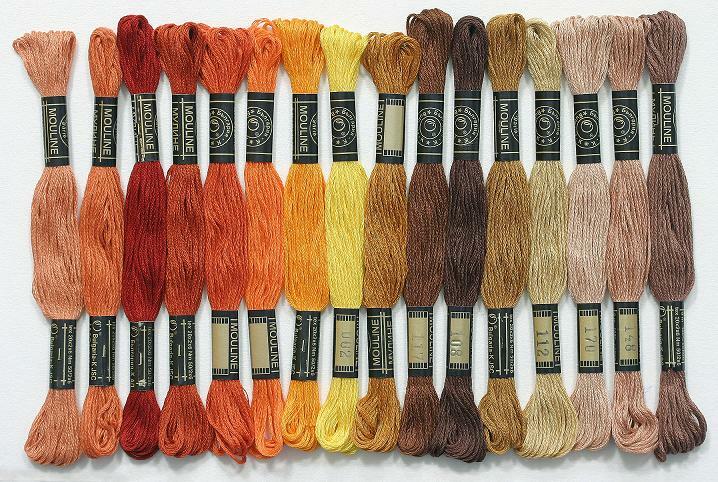 Our color range of 220 colors give possibility for rich color combination and fine shading for performing various motifs and images while embroidering.